This serum is great to make the skin feel silky smooth! It contains hyaluronic acid, cucumber and silk extracts which are all regenerating agents. Use this as the finishing touch of your Biologique Recherche beauty regime. Apply a few drops on the face, eyes, neck and cleavage morning and evening. This moisturizing, smoothing serum contains high concentrations of regenerating agents which really soothe the skin and leave it feeling silky soft! It is recommended for all skin types. 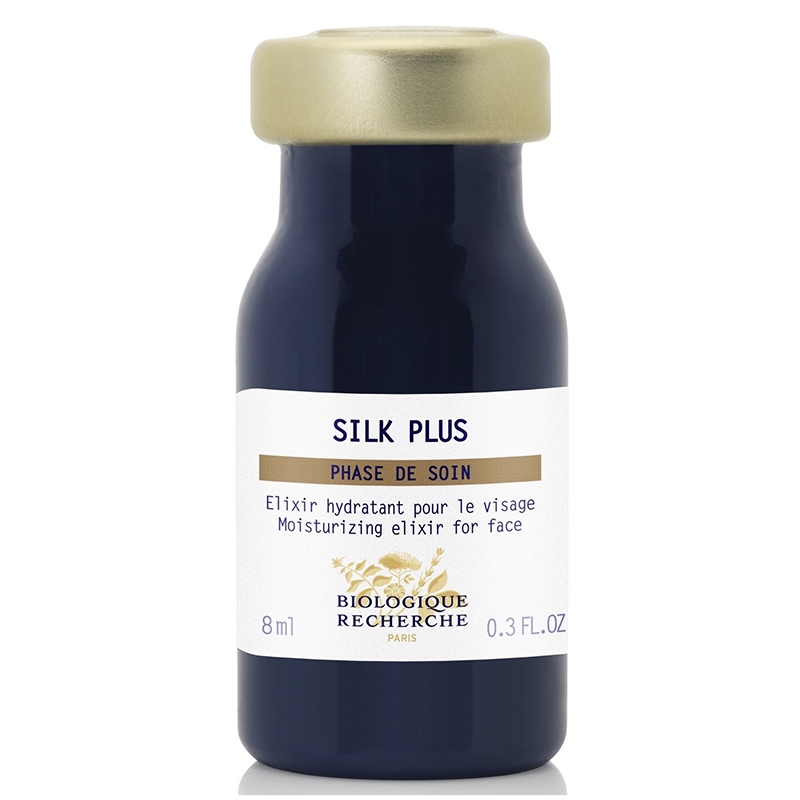 Apply a few drops of Silk Plus all over the face, neck and cleavage in the morning and/or in the evening. This product is one of the final touches in the Biologique Recherche beauty treatment program.